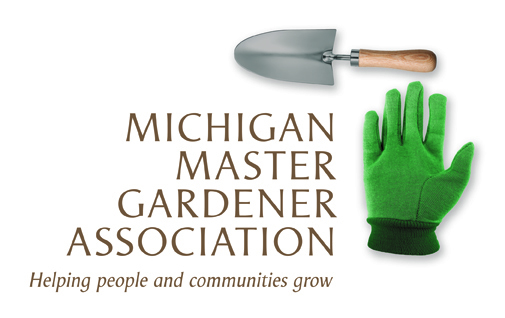 Master Rain Gardener Certification - online course — Michigan Master Gardener Association, Inc. Learn to design your own rain garden step-by-step and get expert feedback on designing, digging and planting. Then, share your knowledge and become your neighborhood's expert on rain gardens. Rain Gardens capture and soak in the rainwater that runs off hard surfaces like roofs and driveways. This rainwater runoff picks up dirt and is the #1 source of pollution in rivers. Anyone can plant a rain garden in their own yard. You must attend all 5 online classes, and build a rain garden to earn the Master Rain Gardener certification. Hosted by Washtenaw County Water Resources Commissioner's Office.